We Lead with the Heart. Jersey Shore provides the only open and minimally invasive heart surgery program in Monmouth and Ocean counties. From prevention to complex heart surgeries, Jersey Shore University Medical Center has state-of-the-art technology and treatment options not available anywhere else in the region. Our experienced cardiac team has performed more than 20,000 heart surgeries and procedures over the past 30 years. 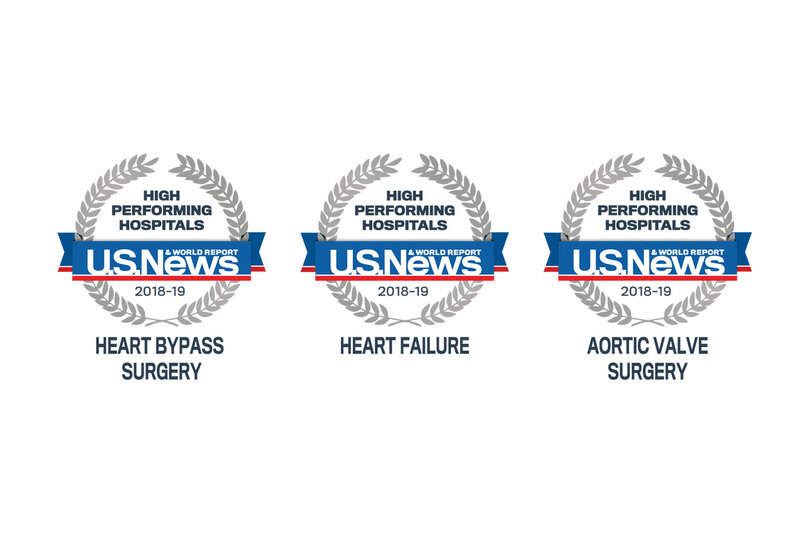 Simply put, more patients come to us for the promise of faster recovery and quality care than any other heart program in the area. At Jersey Shore, our cardiac team is never content with the status quo. They are always pushing boundaries and keeping up with the latest clinical trials to offer our patients the newest and most effective treatment options. Angioscreen® is a comprehensive heart and vascular screening offered by Hackensack Meridian Health. 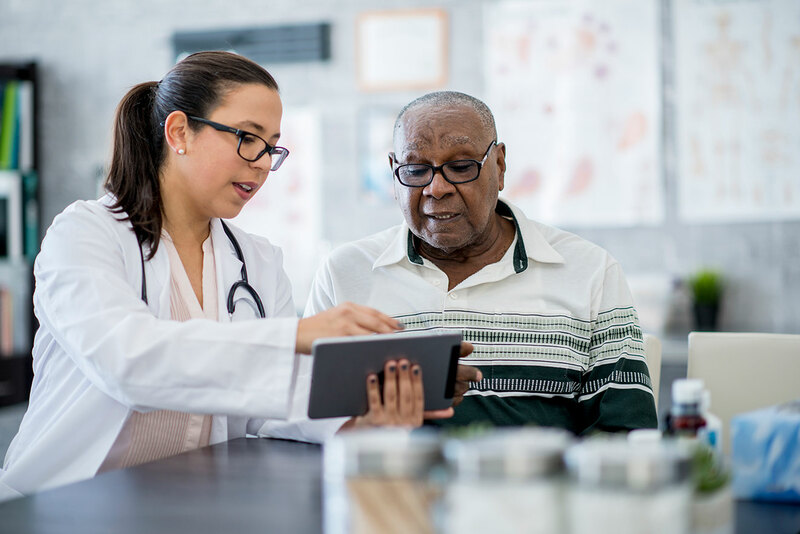 In just 15 minutes, this simple, non-invasive evaluation will help identify your risk for heart disease and stroke, so you can take charge of a heart-healthy life. In addition, we offer various nutrition and fitness programs to help get and keep patients on the road to a healthy heart. Last year, Jersey Shore performed over 7,000 diagnostic and interventional cardiac procedures – the second highest of any hospital in New Jersey. In addition, our cardiac team performs 10 times more angioplasties and stent placements than all other hospitals in Monmouth and Ocean counties combined along with approximately 1,000 pacemaker and implantable cardioverter defibrillator (ICD) procedures each year. At the heart of Hackensack Meridian Health’s comprehensive cardiovascular care is its leading-edge cardiac surgery program at Jersey Shore University Medical Center. For many cardiovascular conditions, heart surgery remains the gold standard in treatment options, and can improve quality of life for patients when medical therapies cannot effectively manage their condition. Our cardiac rehabilitation program helps patients reduce risk factors associated with coronary artery disease; attain and maintain high levels of energy and endurance to improve quality of life; focus on healthy meal planning, exercise, stress management, medications, weight loss, and smoking cessation; and adhere to a customized fitness program that will last a lifetime. The Advanced Heart Failure Center at Jersey Shore University Medical Center provides patients with comprehensive care and the latest treatment options to keep them living fuller, more active lifestyles. Using a multidisciplinary approach, our cardiovascular care team evaluates patients who are not responding to conventional therapies to see if they may be candidates for advanced therapies such as IV medications (chronic inotropes), left ventricular assist devices (LVADs), or even a heart transplant. The team also assists in managing complex heart failure patients who may not be candidates for advanced therapies. The Cardiac Surgery Program at Jersey Shore University Medical Center is one of the most respected in New Jersey, and the region. As the only hospital in Monmouth and Ocean counties licensed to perform open heart surgery, Jersey Shore performs more than 850 heart surgeries a year, while maintaining outstanding outcomes that rival the nation’s best. To evaluate your risk of a heart attack, your doctor may recommend calcium scoring. Specifically, the state-of-the-art Computerized Tomography (CT) calcium score scan checks for plaque build-up in your coronary arteries as an early sign of heart disease.